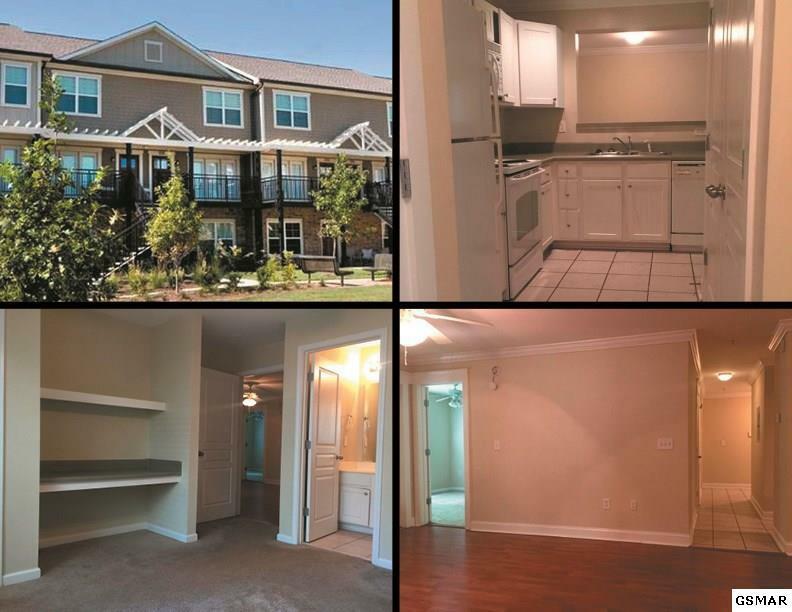 Awesome SHORT SALE opportunity! Pick this unit up for a steal of a deal! 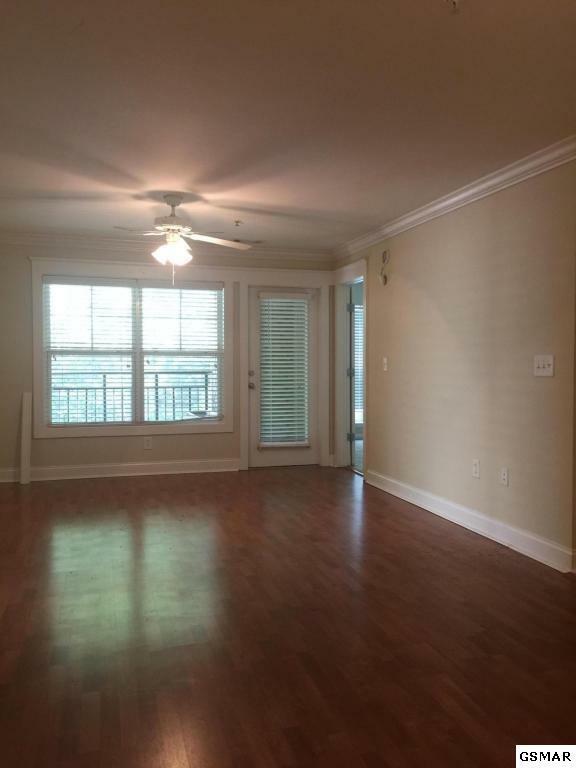 Spacious 4 bedroom condo that is conveniently located at the Woodlands of Knoxville. All of the bedrooms have their own private bathroom. Functional kitchen with double door pantry. Large comfortable living room. 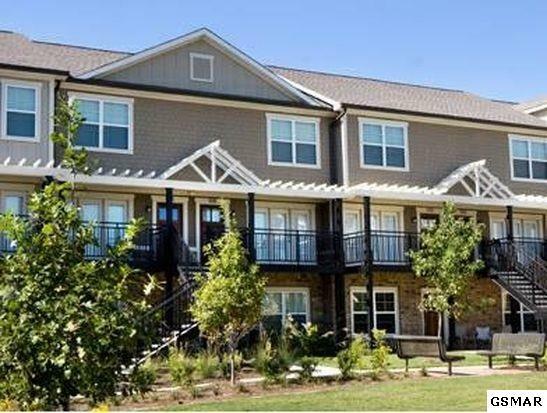 The Woodlands of Knoxville is a great investment property within minutes of U.T. Shuttle to campus, late night, game days. Amenities are amazing-resort like swimming pool, movie theater; practice putting green and much more! Gated and lots of parking! 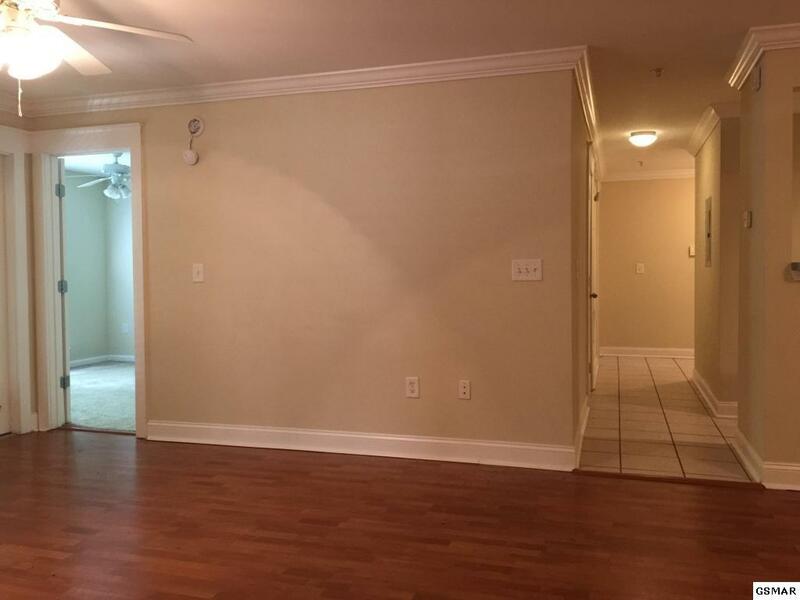 Pictures are not of the actual unit for sale they are from a unit that is similar.